Let's just say it: Jana Kramer's debut is much better than you think it's going to be. 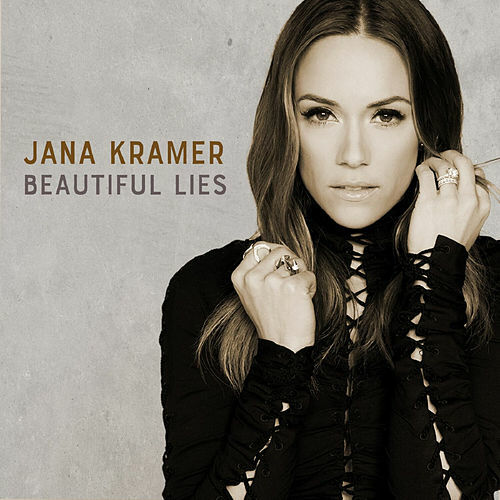 Kramer, who is best known for her role as Alex Dupre on One Tree Hill, has a lovely voice (though it can sound a little too much like Lady Antebellum's Hillary Scott at times) and -- if these songs are anything to go by -- a natural instinct for picking out a good tune. The opener, "Good Time Coming On," is an infectious call to party, and makes the most of a simple, breezy chorus. Other highlights include "I Hope It Rains," "King of Apology" and "What I Love About Your Love."